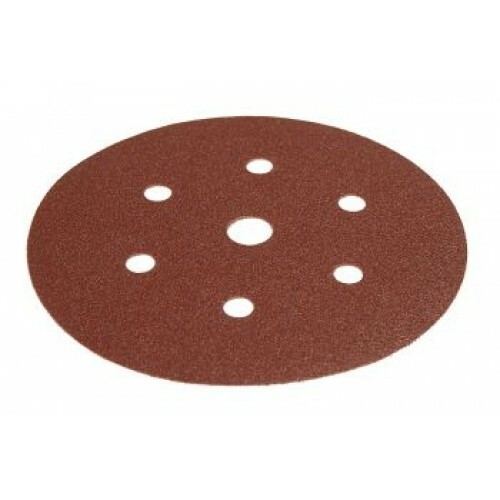 Mirka Coarse Cut 150mm 7 hole are an aggressive abrasive disc suitable for sanding lacquer and putty, glass reinforced polyester (GRP) and welding seams. Coarse Cut is a durable product suitable for all kinds of coarse sanding. This is due to the specially reinforced backing material and Progressive Bond dust binding technology developed by Mirka. * Super edge wear * Minimum clogging * Flexible on rounded surfaces. Grit range: P40 - P150. 50 Discs in each box.